Using innovative and leading edge design together with high volume Asian sourcing & manufacturing, our products set the industry standard whilst remaining cost effective. Our commitment to product quality is achieved through well engineered product design together with the use of high specification components and maintaining tight control on production processes. LogTag® products are used in a huge number of different applications including widespread use in food and pharmaceutical temperature and/or humidity monitoring for both storage and shipping. Our products are also used for education and research with products holding approvals with many world recognised organizations such as the World Health Organization. Our commitment to continued research & development of new and existing products and software means investment in the LogTag® system is future proofed. LogTag Recorders support and research & development center is in Auckland, New Zealand. 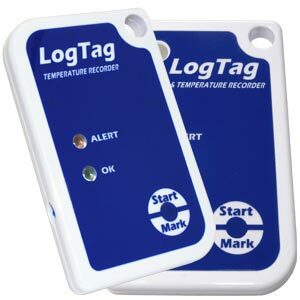 Production and Logistics is handled by LogTag Recorders Hong Kong.